OFF-ROAD LIVE ! : CRANDON WORLD CUP 2016 The BIG HOUSE SHOW, Labor Day Weekend LIVE! 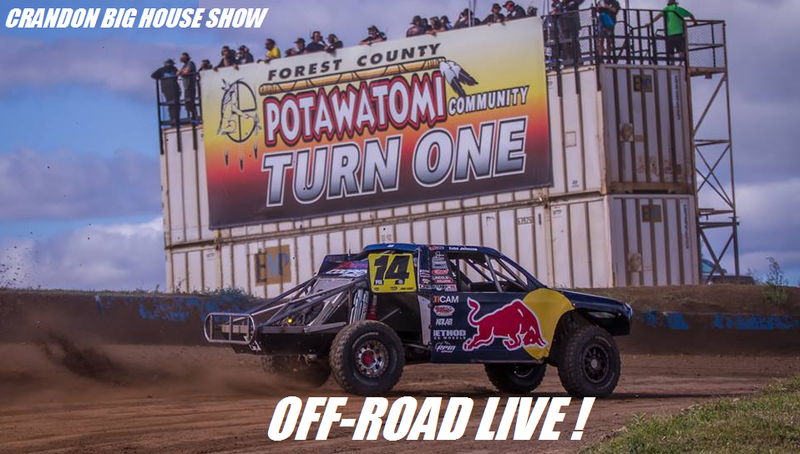 CRANDON WORLD CUP 2016 The BIG HOUSE SHOW, Labor Day Weekend LIVE! OFF-ROAD LIVE! CLICK HERE FOR SUNDAY - CRANDON WORLD CUP REPLAY! The 47th Annual Crandon Off-Road World Championship is now history! The AMSOIL Cup Challenge put the Pro 2’s against the Pro 4’s in an all out war on the track. This year the Pro 2’s were given a 27 second 'lead' before the Pro 4’s left the line, with the goal being to have the Pro 4’s catch the leader in the last few laps. Keegan Kincaid won the AMSOIL Cup, in a PRO 2! CJ Greaves won the 'short-course off-road racing wars' of the weekend taking home a Pro 2 and Pro 4 Championships, and winning both days in Stock UTV, and sweeping Pro 2 and Pro 4. Labor Day weekend, which means one thing, that the greatest short course race weekend is upon us here in Crandon, Wisconsin. Welcome to the Heart of short course racing. Saturday was the final day of racing for the 2016 TORC season and while most championships were decided a few weeks ago in Charlotte with Kyle Hart securing the Prolite championship and CJ Greaves taking home Pro 2. In Pro 4 however only 4 points separated CJ from his father Johnny so today the gloves were off and father and son became enemies on the track. Today, Sunday, is where everything is on the line to see who can become Crandon World Champion '16 and who can win the prestigious Amsoil Cup race. Will the home town boy CJ repeat his win from last year after Kyle Leduc got a flat on the first lap? Or will Kyle get through turn one clean and add yet another cup race win to his resume? Will a Pro 2 hold off the Pro 4’s all together and take home the $47,000? Welcome to Crandon The BIG HOUSE LIVE! New for 2016 is the highly anticipated Crandon World Cup. Hosted and promoted by Crandon International Raceway, the event has been created to attract the world’s best off-road racers and teams to compete for coveted Crandon World Championship in a variety of PRO-level classes. 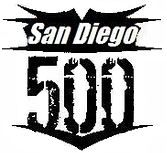 For the first time in the sport’s nearly 50-year history, short course competitors from all sanctioning bodies around the country can race on a level playing field with no concerns about points, season championships or other hindrances. The event will be brought to an international mainstream audience, both via a live webcast on OFF-ROAD LIVE! and as a special 90-minute highlight program scheduled for airing on Sat., Oct. 8 at 11AM WEST on NBC and at our OFF-ROAD LIVE! viewing party. On Friday, September 2nd, the morning’s focus shifts to downtown Crandon with the Pit Crew Competition starting at 9:30am. All of the weekend’s PRO and Sportsman class cars and drivers will line the streets of the small Wisconsin Northwoods community to interact with fans just prior to the 47th Anniversary Crandon World Championship Labor Day Parade. A perfect slice of authentic Americana, the parade is a special and unique Crandon highlight. After taking the mile-long drive back to Crandon International Raceway, competitors will begin preparation for the Forest County Potawatomi “Friday Night of Thunder.” This special event will include all TORC Sportsman classes battling for season points and a special appearance of the Crandon PRO Modified Karts. At 5PM race fans will enjoy a LIVE! ONLINE Party at MONSTER Mike's GARAGE. On Saturday, all of the TORC PRO and Sportsman classes will see a full slate of competition as drivers from across the country and Canada vie for 2016 championship titles. 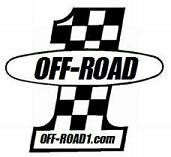 In addition, all Sportsman category winners will earn one of the coveted official title of Crandon Off-Road World Champion. The 2016 short-course racing season wraps up where it’s supposed to, Crandon at the BIG HOUSE! Labor Day Weekend at the "BIG HOUSE" sees this racing seasons biggest crowds as TORC Racing and off-road fans from around the globe converge upon this years 'World Cup' track. Witness LIVE! here on OFF-ROAD LIVE! 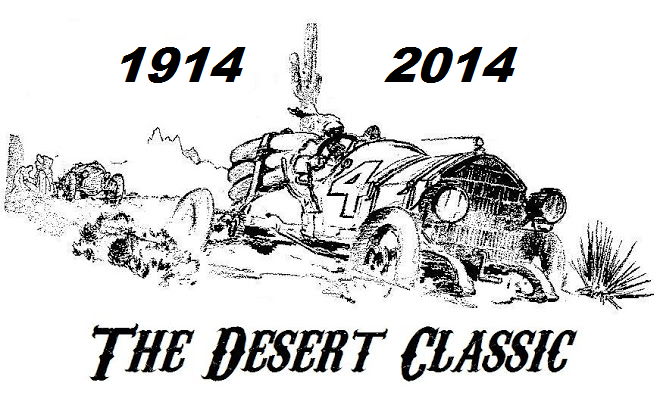 the final races of the year where all the off-roading champions will be crowned! LIVE! 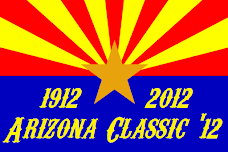 Online, September 2nd, 3rd and 4th from The BIG HOUSE! 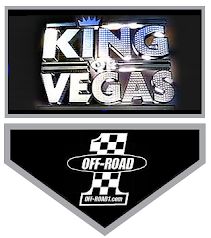 Expect drivers to lay it all on the line as the final rounds unfold at what has been called the “Daytona 500 of Off-Road Racing.” Be sure to tune-in for the championship off-road racing celebration, festivities and the 'Big House Parties'- ALL LIVE! HERE!